You probably remember growing up hearing "Smile and the world will smile with you; frown and you'll frown alone". Unfortunately, too many children, particularly teenagers and young adults grow up smiling as little as possible because they’re ashamed or embarrassed by their teeth. 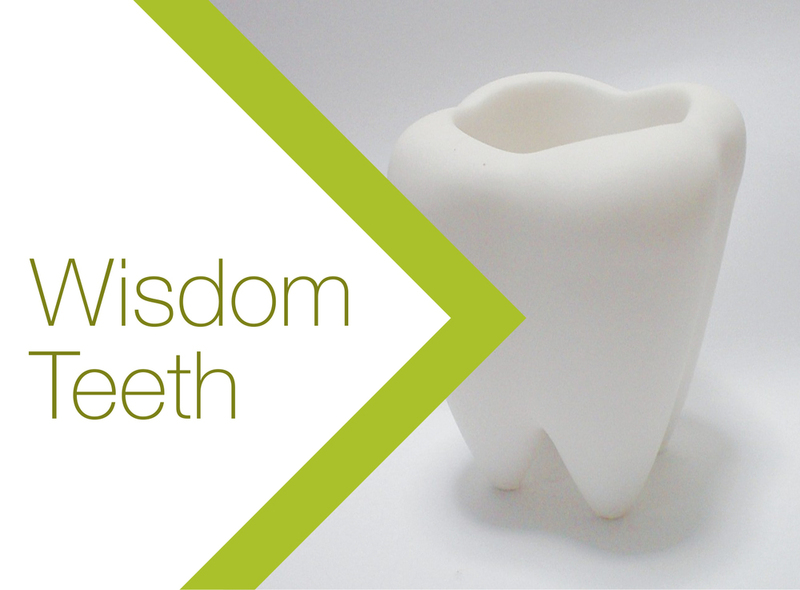 Teeth problems may include spaces between the teeth, crooked teeth, overbite, under bite and overcrowded teeth. Each of these problems may cause a young and sensitive adult to feel ashamed of their mouth, causing them to keep their mouth closed or to smile as little as possible. Invisalign is the clear choice when you need treatment for your teeth, but don't want the conventional braces. When I say clear, I mean so clear that they're almost invisible. Invisalign Teen is the perfect choice for teenagers that don't want others to know they are wearing braces. Invisalign is custom made for your teeth so they'll fit your mouth and teeth perfectly, giving you a smile you’ve always dreamed of. If you've been interested in different orthodontic treatments and braces, you're likely aware that there are many and many of them will work. However, no other method works as well with so little trouble as they Invisalign system. It's the best way to give you the smile you deserve. Invisalign consists of a group of aligners that are custom made just for the patient. These aligners (braces), made of lightweight plastic material, are used for two weeks and replaced by new ones. Each new Invisalign aligner is designed differently based on your progress. They should be worn for a certain number of hours each day. The aligners have "progress dots" to alert you if they're being worn long enough. What a great reminder for young kids! 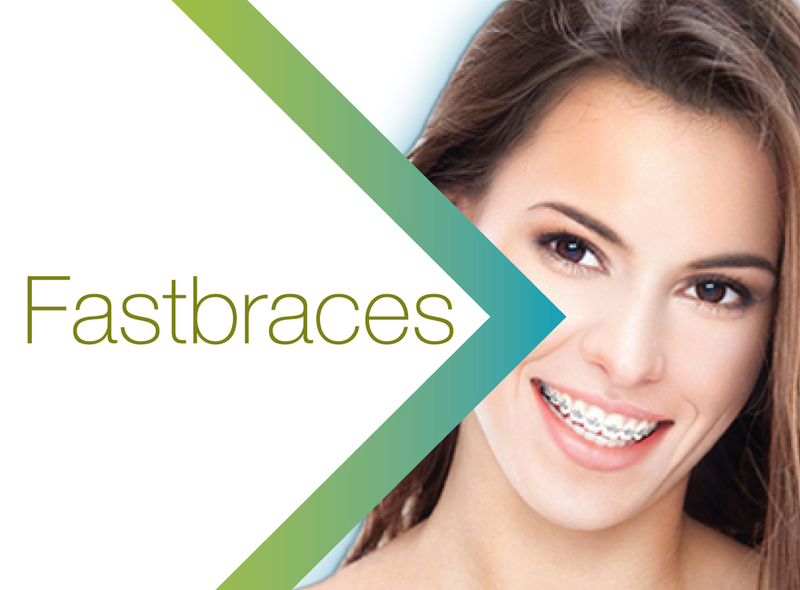 Because the braces are clear, you can wear them without anyone knowing you have them on. Effective – You don't have to wait for the treatment to be complete to notice a difference, improving your smile almost immediately. Comfort – You won't experience the discomfort with Invisalign that patients often experience with traditional braces. Removability – Invisalign braces can be easily removed for brushing or flossing. Clarity – Because Invisalign braces are clear, no one will know you're wearing braces unless you tell them. Cost – Invisalign braces are not any more expensive than traditional braces and many come with convenient payment plans.